At this stage, remarketing and custom audience advertising options have become pretty standard for social networks. Facebook has a range of tools on this front, which can also be used on Instagram, while Twitter provides similar capacity. And now, Pinterest is adding its own version of custom targeting options, enabling advertisers to reach more focused, specific audiences with their ads. 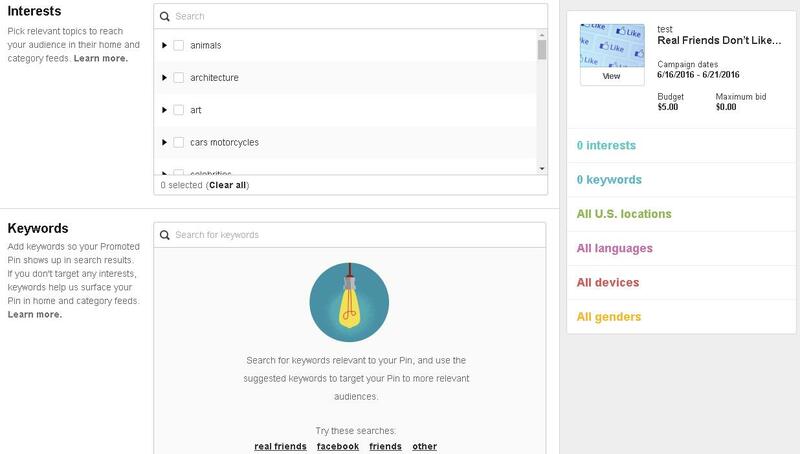 Lookalike targeting: Reach a larger group of people who look and act similar to your audience"
These options obviously compliment Pinterest's existing targeting tools, which include interests, search keywords, device, location. The addition of new ad options is the latest in a raft of new eCommerce and social selling options being offered by Pinterest. The platform has set itself an ambitious target to be generating $2.8 billion in annual revenue by 2018 - a big jump from the reported $169 million in revenue the platform generated in 2015. In order to reach that figure, Pinterest needs to make a series of moves, and this year, we've already seen them introduce new discovery options and ad capabilities to advance in that direction. 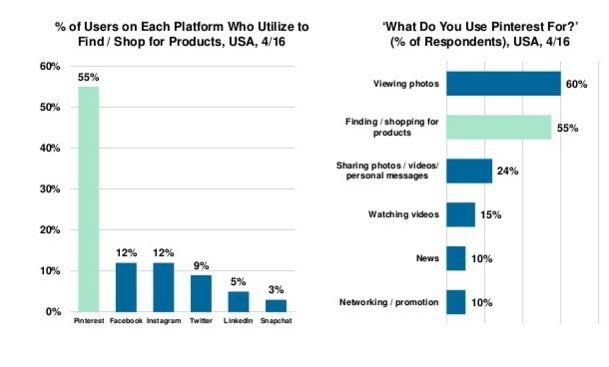 And the platform is well-placed to make a big leap - the latest Mary Meeker Internet Trends report highlighted that Pinterest users come to the platform with much higher purchase/shopping intent than they do to other social platforms. This is supported by data from research firm Millward Brown, which last year found that 93% of active Pinners use Pinterest to plan purchases, while 87% have made a purchase after seeing a product they liked on the platform. 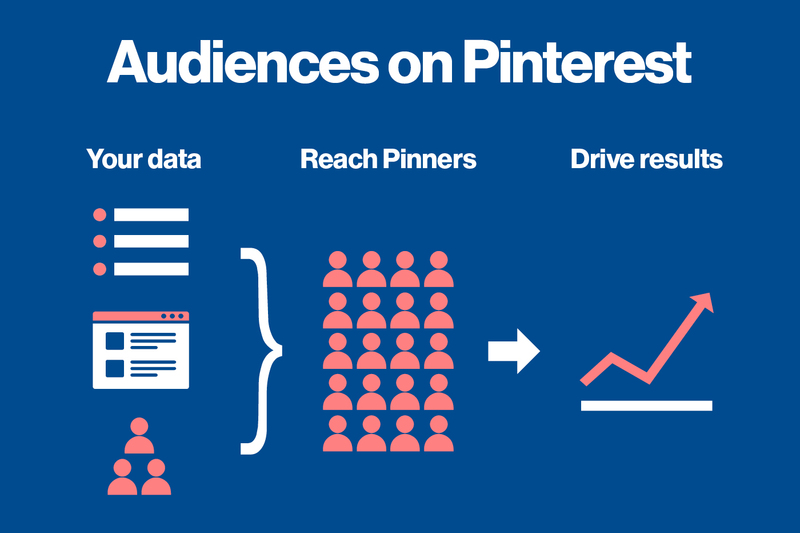 Pinterest's internal data also shows that 75% of all saved Pins come from brand boards, again underlining the shopping potential of the platform. Retargeting and lookalike audience options like these are pretty much becoming the norm in social media circles - they work because they utilize real data points and enable brands to use the insights each network has on their users to focus their ads on a much more targeted, and likely more interested, audience. In testing, Pinterest has found that visitor retargeting increased the click-through rate of some advertisers by up to 3x. "For others, lookalike targeting increased click-through rates as much as 63% and boosted reach up to 30x." 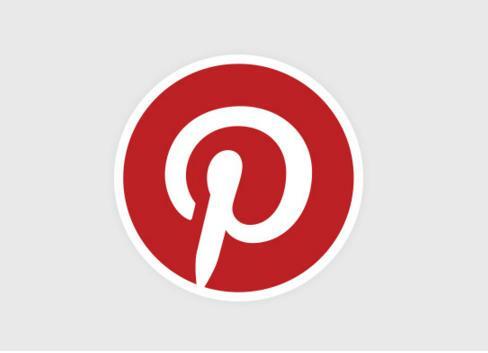 The new options will be available via Pinterest's Marketing Developer Partners by the end of the month.